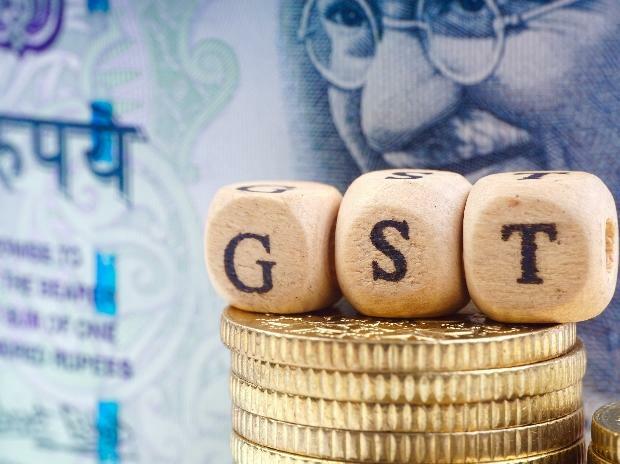 Several Congress activists and businessmen on Thursday suggested that if the party-led opposition alliance was voted to power then it should impose Goods and Services Tax (GST) on petroleum products to tame surging prices. The West Bengal Congress unit, as a part of the nation-wide programme, organised a discussion on the proposed manifesto of the Congress in the upcoming Lok Sabha elections. The chairman of Congress manifesto committee P Chidambaram chaired the discussion. Several Congress activists, students and small businessmen expressed their anger over GST structure and suggested that if Congress was voted to power then it should revamp the indirect tax structure in order to ensure ease of doing business for small and medium enterprises. “We feel that petroleum products should also be kept in the ambit of GST. Imposing GST on oil products would ensure slashing of fuel prices,” said a Congress activist. A research scholar said if the Congress was voted to power, it should ensure research scholars get their fellowships on a regular basis. At the end of the programme, Chidambaram said he has jotted down 138 suggestions during the two-hour meeting and would discuss the issues during the preparation of the final draft of the manifesto.